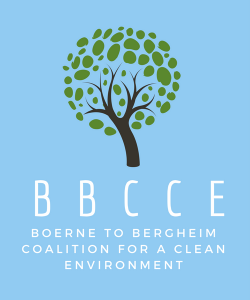 DONATE NOW – Stop Vulcan in Boerne! proceed with the necessary final administrative steps before filing a lawsuit. We cannot do this with out your financial support. Make checks payable to BBCCE. Previous Post Ready for Truck Traffic?